This past year has proven to be a turbulent time for retailers, especially for high street merchants. Continued news surrounding retail closures and bankruptcies might suggest that this is the end of retail, as we know it. However, there are also several success stories of retailers like JD Sports, Missguided, Primark, Target and Urban Outfitters (to name just a few) who continue to build upon their successes in an industry that is being unfairly called as “dead” by some. The situation remains challenging and brick-and-mortar shopping is in the middle of a reinvention. We continue to see our retail and consumer goods clients investing smartly in digital and data-led initiatives to improve consumer engagement and strengthen consumer personalization and loyalty, thus readying themselves to compete harder in the new “Phy-digital” world. As the retail landscape continues to evolve dramatically and as the pace of technological advances is accelerating at a breakneck pace, and completely changing the way consumers shop, retailers need to make sure to become part of the technology revolution and put the customers at the heart of the retail experience. Those that fail to adapt risk being left behind as we enter a new age of commerce. From conscious customers to aisle hunting, here are some key trends which we believe will shape the retail industry in the year ahead and provide growth opportunities for companies who embrace change. This year will see a renaissance of the bricks-and-mortar store, as retailers build their key advantage over online-only retailers. Shops will get smarter, with retailers using technology such as in-store heat maps and aisle planning to ensure better traffic flow and shorter queues. 2019 will also bring the opportunity to take part in the “gamification” of the shopping experience – creating an unforgettable way of shopping that simply cannot be replicated online. 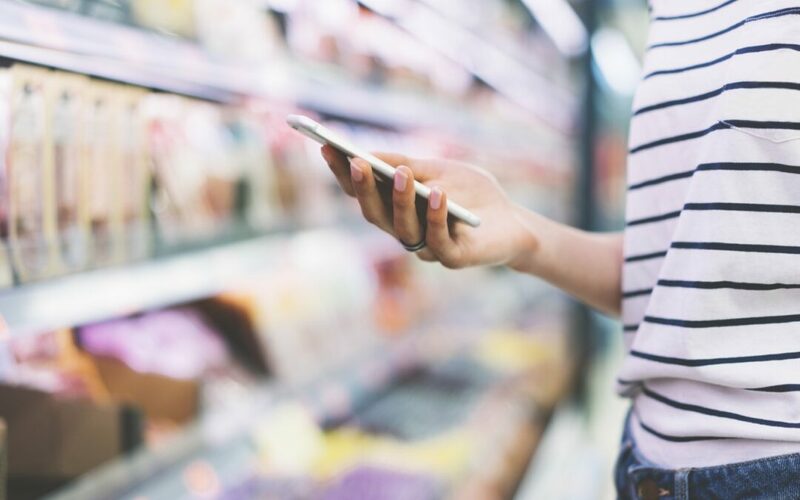 Apps that bring online and in-store together in aisle-hunting challenges, for example, will start to make their way onto our high streets and supermarket shop floors. This generates excitement around brands by using a mixture of mobile apps, AR and physical spaces, especially around new launches or a new product range. A merging of digital and physical experiences will help brands beat the high street blues. If retailers can enable technology to work alongside humans to meet the growing needs of the 21st century consumers, then they have every chance of reigniting shoppers’ interest in visiting the high street shops. We are already seeing retailers using advanced analytics to examine past purchase behavior in an attempt to protect their existing customer base and win market share. However, in 2019, data will be used to define much more than just customer types. Everything from merchandise planning for different store profiles or in-store versus online listings to promotions and discounts on standalone and bundled offerings is increasingly being driven by data-led insights, as retailers and consumer goods giants both attempt to nail down the indicators that make the consumers buy and “activate” the right consumer behavior and propensity. As retailers compete with online-only stores, data will also become crucial for optimizing the fulfillment and supply chain side of operations, reducing the bottlenecks and delays that often make the difference between an excellent and a sub-standard customer experience. Furthermore, data will also become relevant as more and more retailers are offering payment via cashback pure plays and credit card reward programs. These data linkages will also enable innovative cross-platform co-marketing opportunities to entice customers and nudge them over the final purchase line. The rise of discount yet quality-conscious supermarkets such as Aldi and Lidl in the UK is forcing established grocers to rethink their approach to their own-brand ranges. 2019 will see a significant focus on promoting their premium in-house labels. We have already seen supermarkets like Iceland move into luxury products such as “gaucho steak” and lobster – but this trend won’t just be driven to please the customer, but more for the higher margins that such goods command. Iceland’s palm oil advert has triggered more than just retweets, leading consumers across the UK to become much more aware of environmental and food safety issues. As such, consumers are demanding greater accountability from supermarket chains. Pushing own-brand products means that retailers have much greater control over their supply chains, so it is no wonder companies like Iceland are prioritizing them – and we can expect to see big spending on their promotion. As consumers become increasingly aware of their shopping’s impact on the environment, we will also see grocers and other retailers make even greater efforts to improve the sustainability and traceability of their products, including efforts to incorporate technologies such as block chain and product lifecycle management, which assure customers of their products’ provenance. Expect to continue seeing the terms like “environmentally responsible” and “fair and equitable” in both consumer goods as well as retail headlines in 2019. Consumers are clearly demanding two things whenever they think of buying something and initiate a search on their phone screens: One, the immediate opportunity to compare prices and see the promotions available. And two, the expectation, that whatever mode they prefer for the product delivery, is available to them and fast. Retailers will continue to do their best to catch up with Amazon, be it same day delivery, scan and go, or click-and-collect formats, which are prompting grocery retailers like Ocado to make significant financial and operational investments in streamlining their backend operations to support such fast-paced delivery modes. There is no doubt that 2019 is going to be challenging, and retailers need to have a truly agile mindset to constantly keep innovating and experimenting with newer experiences leveraging the latest technologies. The key is to use technology to enhance – not replace – the traditional shopping experience. Only companies who continue to attract, guide, surprise and inspire the consumers on their journey will succeed to convert the consumer experience to measurable revenue increases. 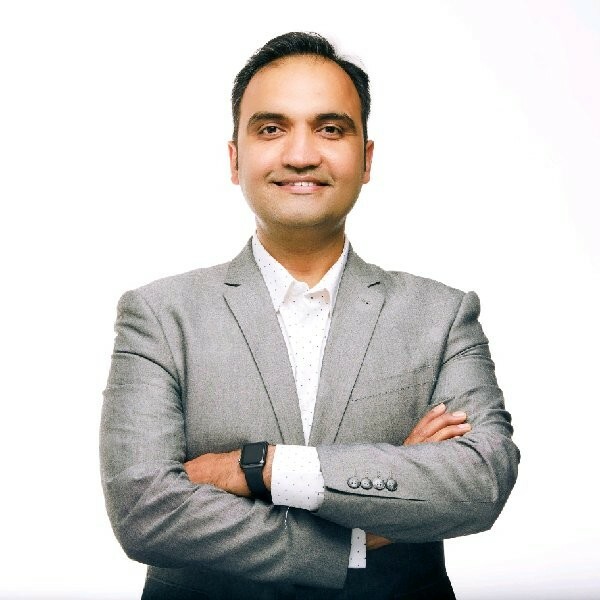 Manu Tyagi is an Associate Partner at Infosys Consulting and currently leads our customer relationship management practice across Europe. Manu has over 18 years of experience in the retail and consumer goods industry with a strong background in defining and solving complex business problems for leading clients. He leads, designs and delivers large, strategic business transformation programs across Europe. Manu is based in our London hub and is regularly featured in the media discussing industry trends.